Anam Goher speaks to us about her evolution as an actress and more! “I have seen a major difference in my own performance in 'Ye Ishq' and 'Ye Raha Dil'." 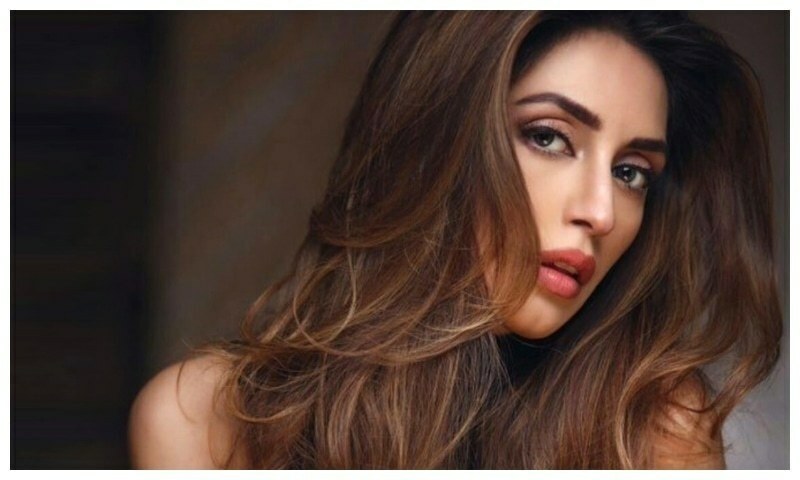 After being offered countless ads, serials, films and numerous roles, Anam Gohar speaks to HIP about her journey from a model to an actress. At first her decision to take part in Veet Ms. Supermodel and do local fashion shows was considered a source of recreation for her. She refused to consider herself a model initially, as she was very young and completing her education. The budding actress seems to be waiting for an unconventional role that has more to offer to her then the cliched typical damsel-in-distress or demanding her to don revealing ensembles and dancing to make a cinematic debut. 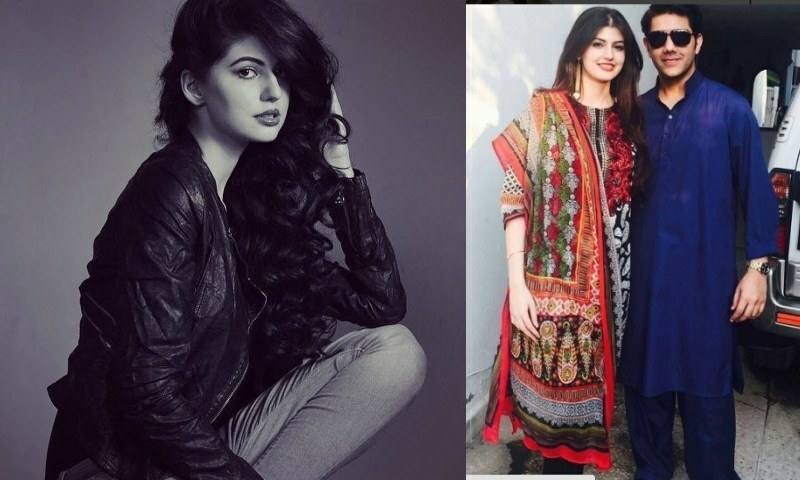 When asked about her upcoming projects, she shares with us that she has now signed onto a social-cause-portraying serial by Sarmad Khoosat, in collaboration with Kashaf Foundation. “It’s a very different story and that’s what attracted me towards it,” she acknowledged. For her it’s all about quality instead of quantity to take on roles. Speaking on time consumption and cutting into family time, she said that her work takes up most of her time now. “When shooting for a serial you need to be working 30-40 days non-stop or in spells”, she maintains. 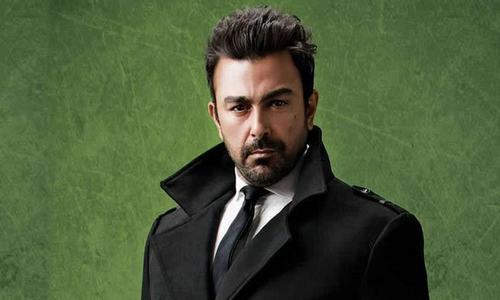 “I travel to Karachi for shooting because basically I’m from Islamabad and during the two-week break from shooting, I immediately come back”. 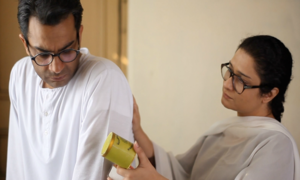 Also Read: Anam Ahmad and Gohar Mumtaz on love, life, and films! On the bright side, her husband, singer-turned-actor of Call-fame, Gohar Mumtaz is very supportive of her career and fleeting success. 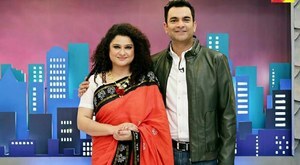 “We don’t mix our personal and professional lives, but he’s my biggest critic and vice versa,” the actress claimed on her husband's attitude towards her occupation. The couple discuss their forthcoming projects, roles and acting techniques together and have an undertaken each other’s work. The artist is currently looking into some more potentially hit projects and we wish her the best for her upcoming work. Stay tuned to this space for more details on what your favourite stars are up to! 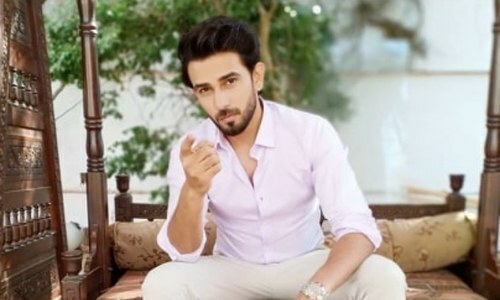 The OST Of Gohar Mumtaz, Sarah Khan starrer 'Mere Humdam' is beautiful! 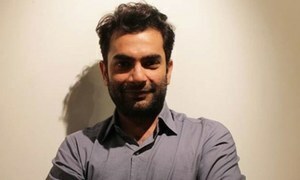 Sarmad Khoosat demands digital release of his Manto! 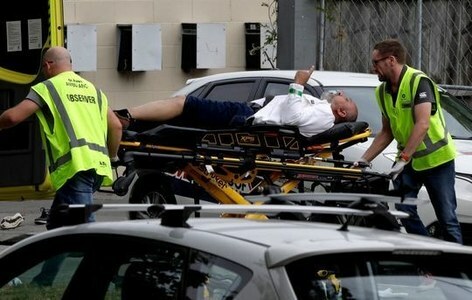 Reaction to Christchurch Mosques Attack in New Zealand! 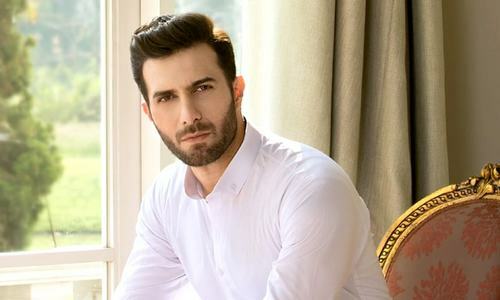 Cheekh Episode 3 in review: The mystery intensifies!